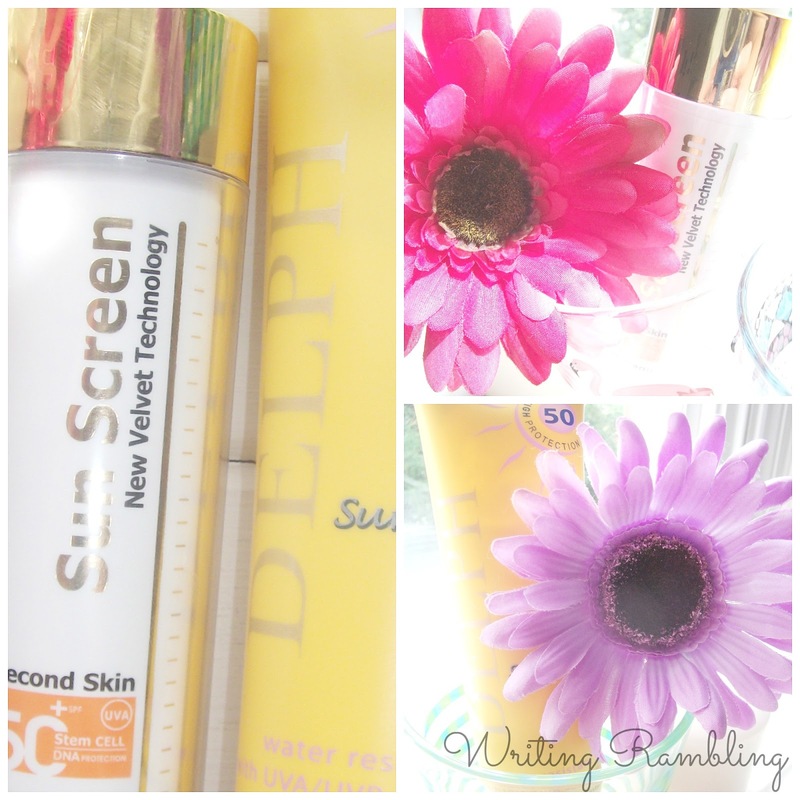 Finding The Best Suncream For You! Delph and Frezyderm On Trial! With Summer well and truly here (blink and you'll miss it!) the time has come to look for sun protection. The shelves in Boots, Superdrug and our local supermarkets are packed to the rafters (lol, this just made me think of an Australian TV Show of the same name!) 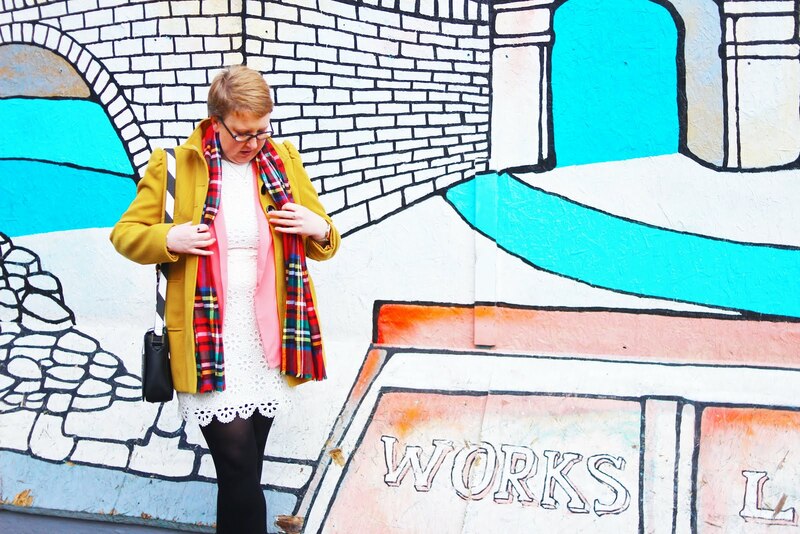 with the brand names we all know and love and more than likely will end up coming home with you! I'd like to take a few minutes to tell you about a couple of suncreams I used recently to protect myself, Delph and Frezyderm. 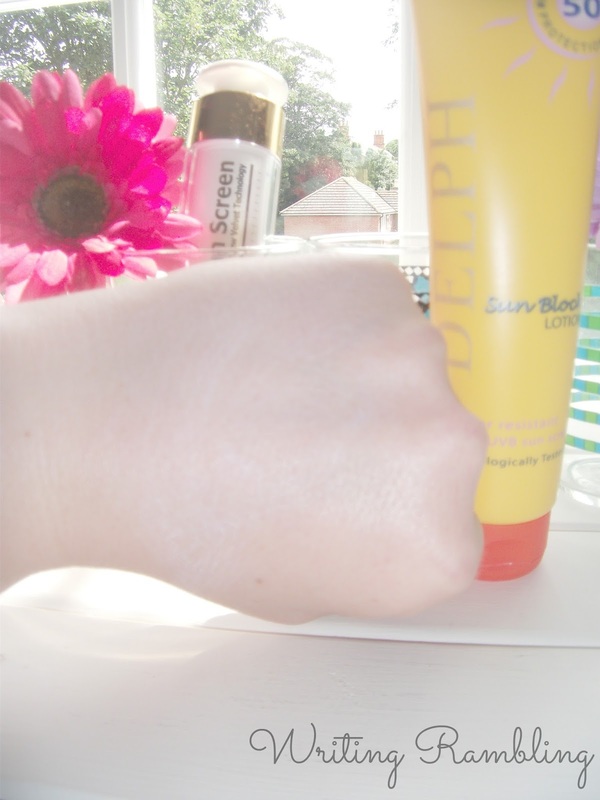 Delph suncream contains coconut oil which is guaranteed to leave your skin soft and supple! The one thing I hate with suncreams is how greasy they leave your skin, there's nothing worse than trying to rub it in and being left looking white and being a greasy sticky mess! With both of these creams in fact that is a thing of the past! They both sink in quickly and easily and leave no residue behind. Delph is full of all natural ingredients such as aloe vera, shea butter and coconut oil, is cruelty free, is rated UVA 4* protection (SPF 15, 30 or 50) and is only £3.49 from independent pharmacies. SPF50 innovative sun protection for the face with a unique velvety texture. It has a revolutionary second skin technology, which gives a matte appearance for 6 hours after application. It absorbs excess oil and softens the appearance of wrinkles. 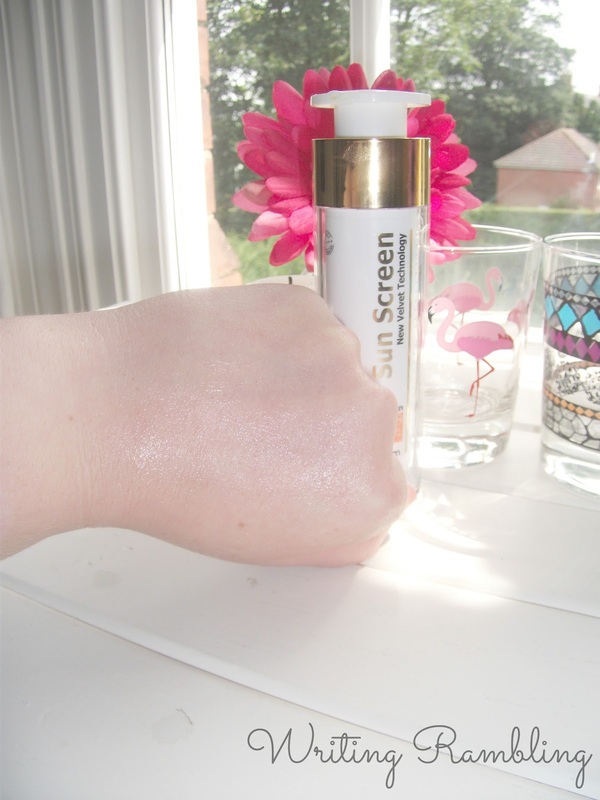 The suncream's clear, non-oily texture leaves no white marks and makes an excellent base for makeup. I cannot express just how amazing this suncream feels, the only product I can compare it to, is L'oreal's Studio Secrets Primer in how it feels when it goes on. I would highly recommend this if you don't like the feel or hassle of having to apply sunscreen. You honestly do not even realise it's on! Frezyderm is £23.69 per 50ml and is only available online from Greece. Quite possibly the most expensive suncream I have ever come across but so so worth it! This brand have a whole raft of products, not just suncream! From kids care, haircare, acne, oral care and moisturisers; there are over 20 own brand product lines and more than 200 products to choose from! You can't argue with a skincare brand which has been awarded 7 awards in the last 7 years; including 5 times by the internationally acclaimed Prix De Beaute competition and Best Baby Skincare Brand (International) 2016! Incredible! Apparently though, SPF30 blocks 97% of UVB rays and SPF50 blocks 98%!! Not much of a difference!! When buying suncream, you need to be aware of both UVA (anti-ageing) AND UVB (burning), the SPF level can give no indication of the level of all important UVA protection. This is where the UVA star rating comes into play, measured out of 5 stars, it shows how much UVA radiation the suncream absorbs. The British Association of Dermatologists considers an SPF30 suncream with a UVA rating of 4 or 5 stars a good standard protection. You'd think an SPF50 would offer more protection, but in fact the truth is very different! Application is key in winning the suncream/burning battle. If your suncream says 'photostable' on the bottle it doesn't mean that you skip reapplying!! It will not break down in the sun but it still needs to be re-applied due to other factors. All that swimming, sweating, showering and towelling off basically removes suncream so you should ALWAYS re-apply every 30 minutes in hot and humid conditions. Also, you only have 40 minutes worth of protection when wet if you're using a water resistant suncream!! The truth is quite scary but the main point I am trying to make here, is that the number after those 3 little letters is no real indication of a higher protection and that you need to be very aware of both UVA & UVB on the suncream bottle to ensure maximum protection from the sun's rays and those deadly UVA rays. We all love a tan, but is it really worth sacrificing your health for?! I think not! Just ensure that you wear suncream and regularly reapply it! Happy tanning ladies and gents!! Thanks for reading, please leave me your comments and thoughts below. 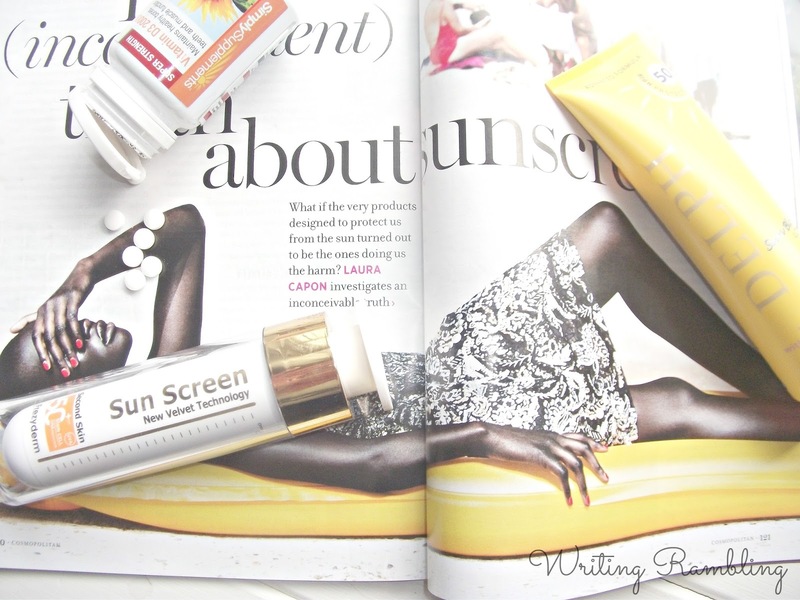 Which brand is your favorite for sun protection?? 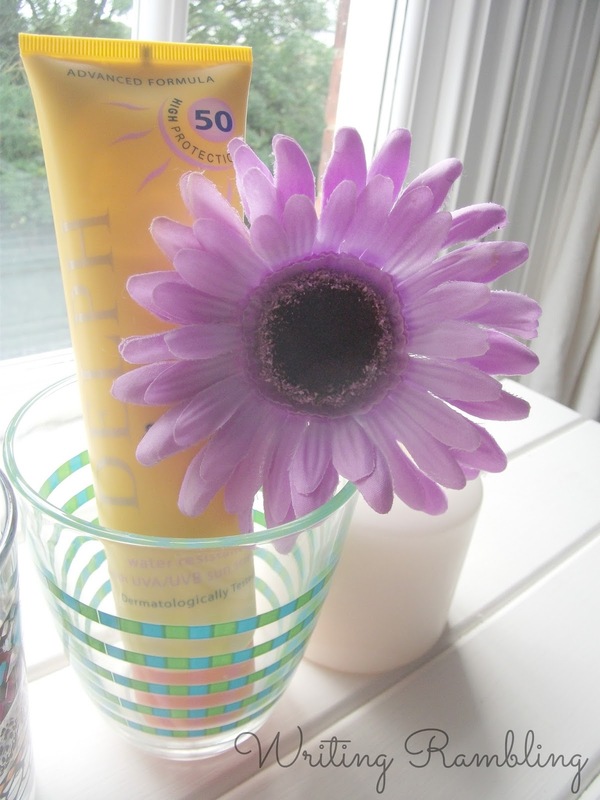 Do you ever think beyond the SPF when choosing your suncream?? Lemme know! !